We came. We saw. 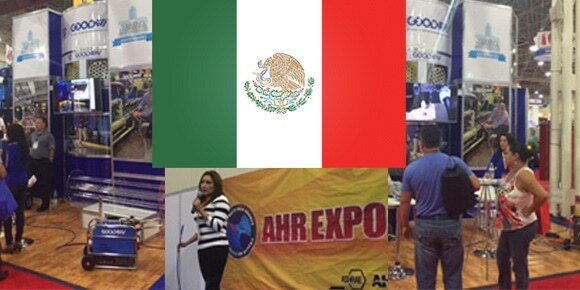 We introduced over 10,879 HVAC&R industry professionals to some of the most advanced tube cleaners, cooling tower cleaning systems and coil cleaners that Goodway has to offer in Latin America, at this year’s AHR Expo Mexico. 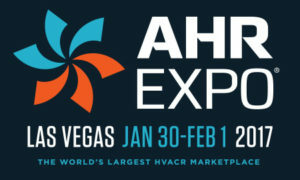 Thanks to everyone who stopped by booth 912 to witness what Goodway has to offer for easier, faster and more effective HVAC maintenance cleaning. 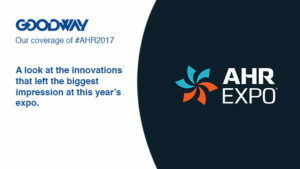 Stay tuned for 2018 AHR Expo Mexico in Mexico City, and for more information on Goodway’s innovative maintenance solutions, clic aqui. 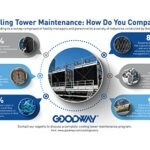 Infographic-Cooling Tower Maintenance: How Do You Compare?